For deliveries anytime including Sundays. Same Day Prompt delivery is also available; Serving all of Los Angeles County and Parts of Orange County. or visit us at our showroom & see our Fabulous & Fantastic Selection! Enjoy your trip through our products and remember our balloons have feelings! 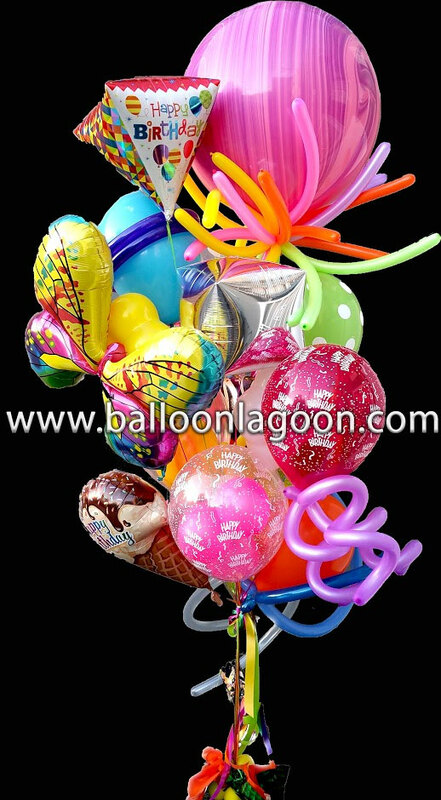 Balloon Lagoon is a trademark. All rights reserved. Warning: Children under 8 years can choke or suffocate on under inflated or broken balloons. Adult supervision required. Discard broken balloons at once!